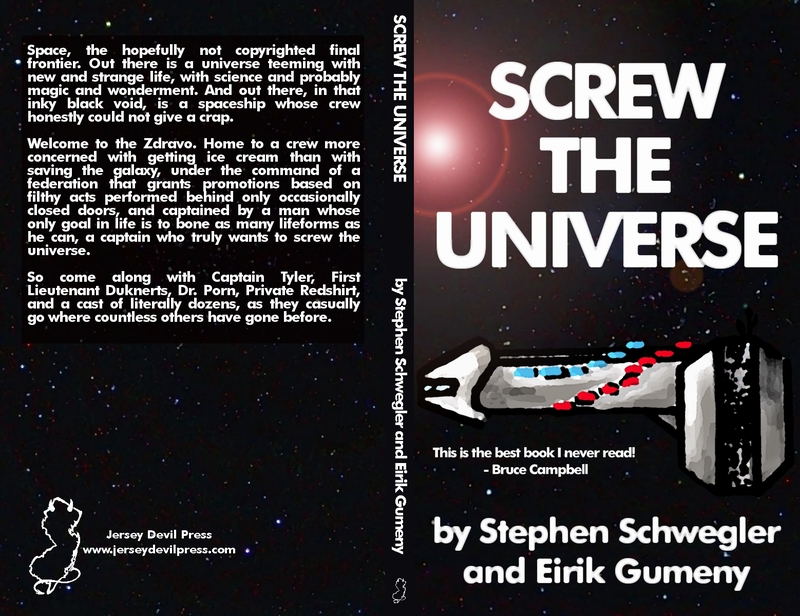 The full cover for the print version of Screw the Universe. 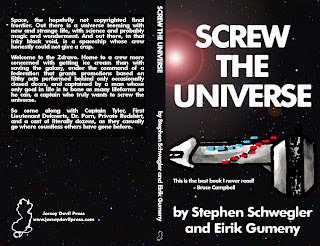 Which is due to be released November 1st, 2011! Get those wallets ready people!